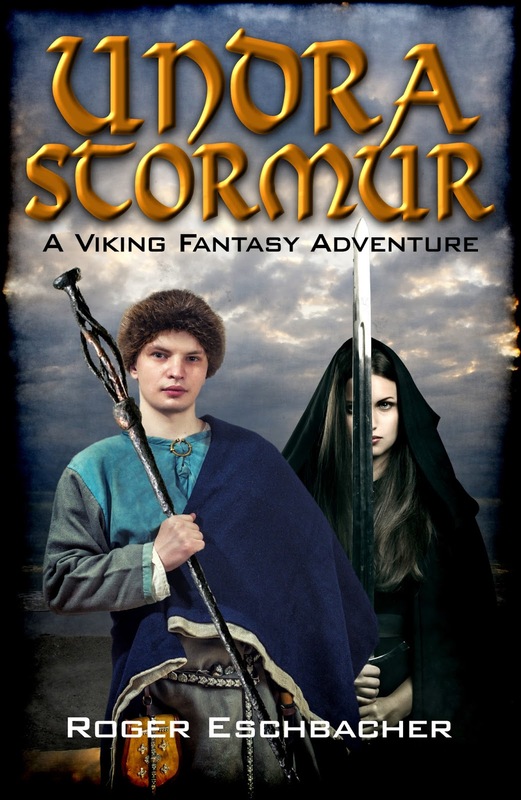 My original cover for Undrastormur has needed an update for quite some time. I designed it myself using an inexpensive stock image, an average font, and a basic cover design tool. It wasn't terribly eye-catching and, without the subtitle, could just as easily been a foreign language story about dangerous weather. All of this added up to a cover that looked okay but could've been better. After years of muttering to myself about my lack of design skills, I finally decided to do something about it. Enter talented cover designer Keith Robinson. He not only redesigned my tired original cover, but is designing brand new covers for Undrastormur, Part 2: The Great Tree (coming very soon), and Undrastormur, Part 3: The Revenge of the Giants (coming in early 2018). Big improvement, eh? It features Eirik, the main character, and Hilde, a strong supporting character. Even without the subtitle, we can reasonably assume there's an adventure involved. 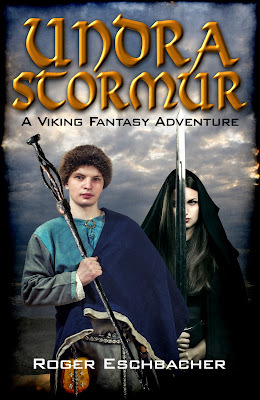 Closer examination will hopefully lead potential readers to guess it's a sword and sorcery story since Eirik holds a wizard's staff and Hilde sports a serious-looking sword. I'm very pleased with this new cover and can't wait to reveal the next two. If you're in need of a cover, I heartily recommend contacting Keith by clicking on his highlighted name above. He's smart, intuitive, and easy to work with. 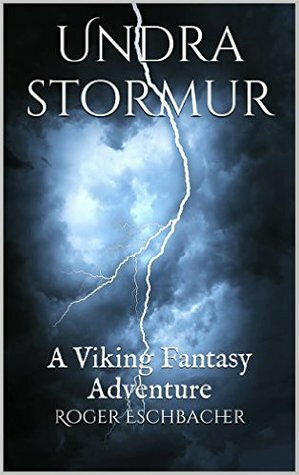 CLICK HERE to reach the Undrastormur Amazon page.